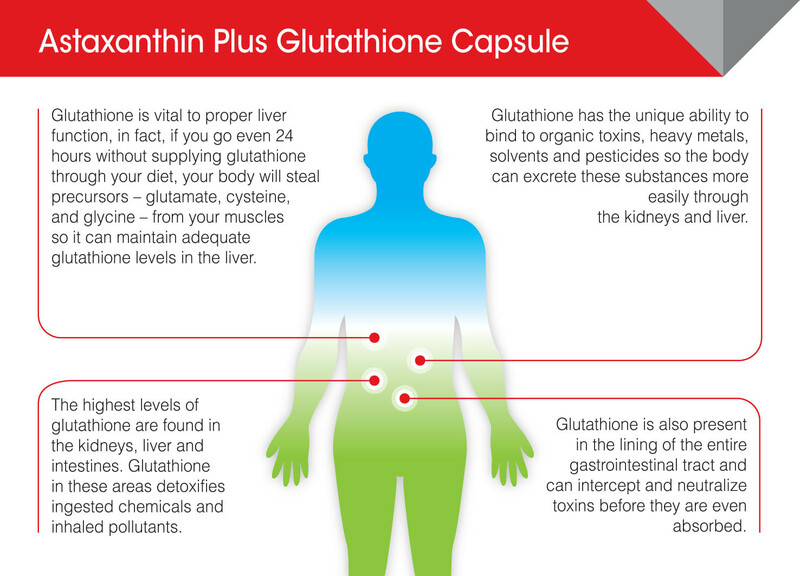 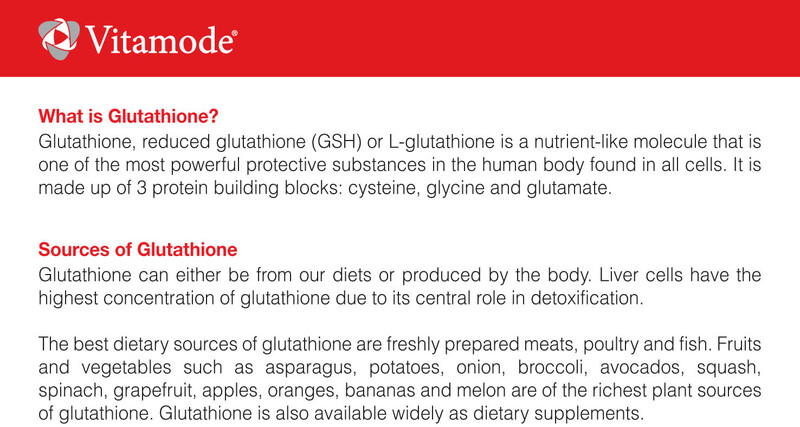 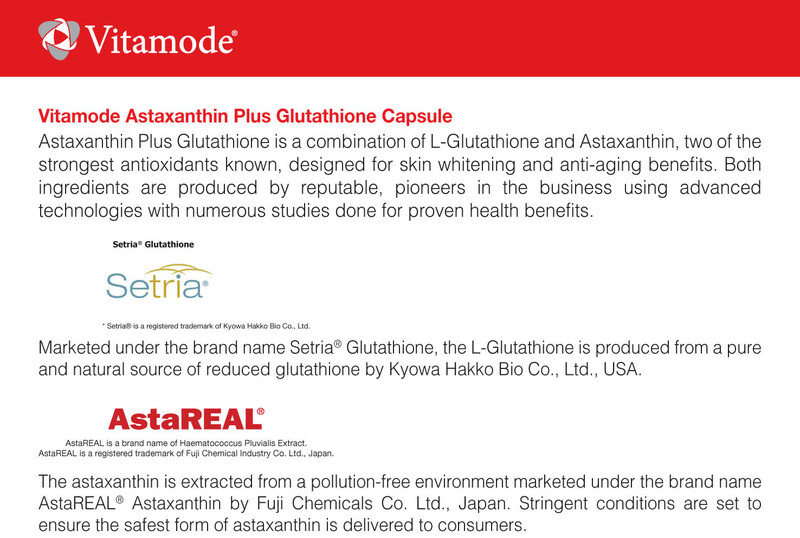 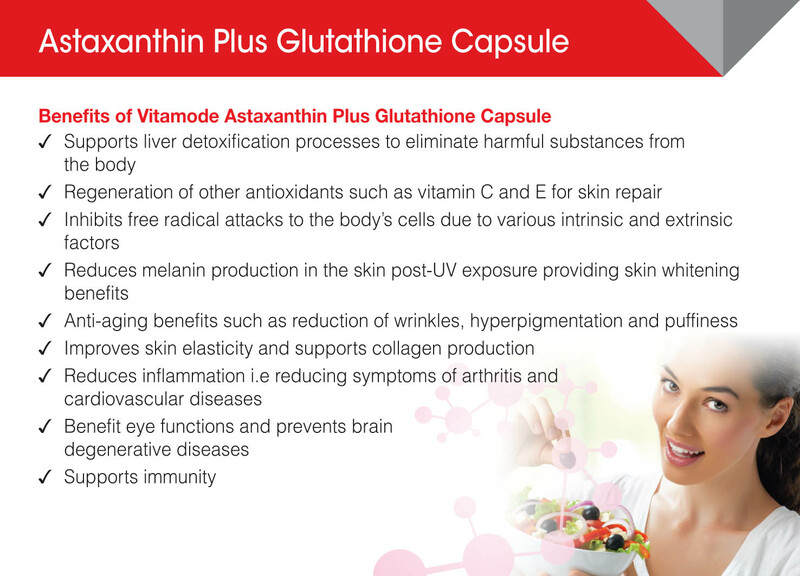 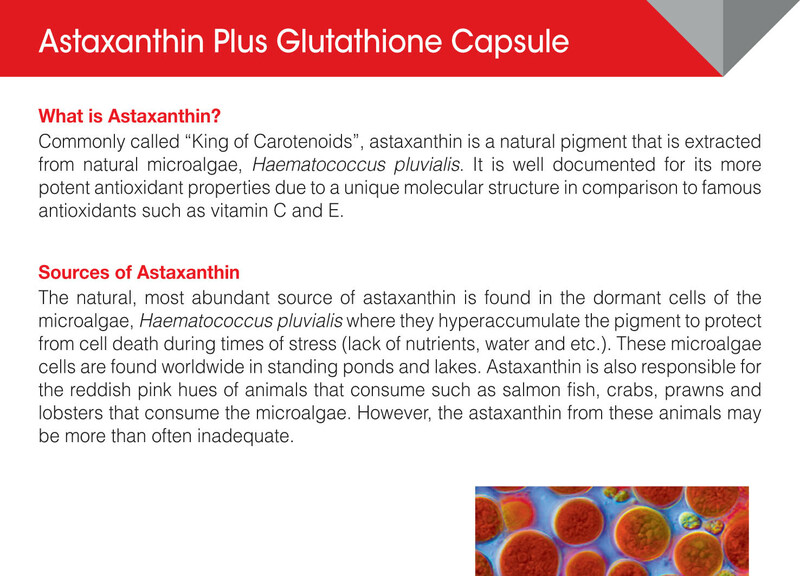 Vitamode® Astaxanthin Plus Glutathione Capsule is a combination of the novel antioxidant Astaxanthin, and the important detoxifier, glutathione, to form an antioxidant blend to prevent diseases and premature aging. 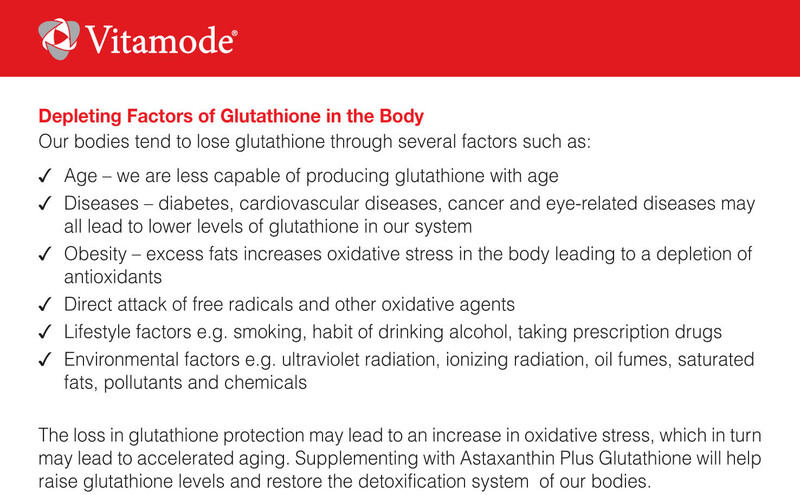 Get your antioxidants right! 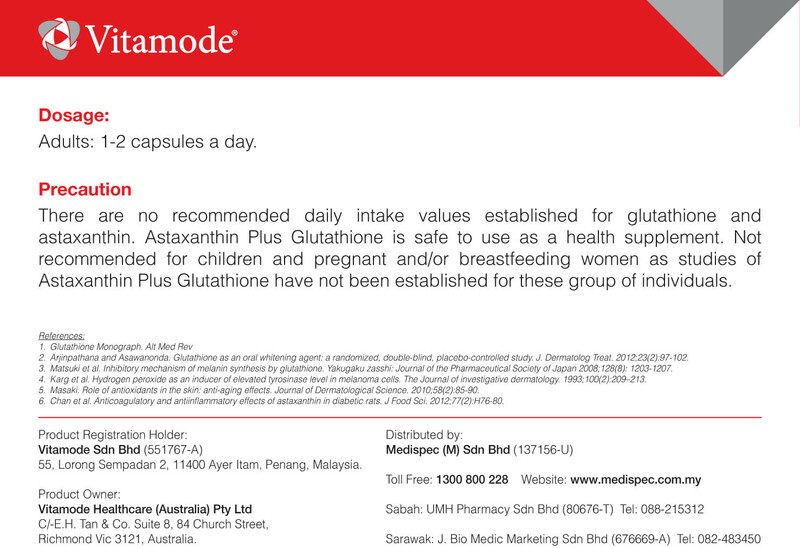 Be protected, be beautiful!